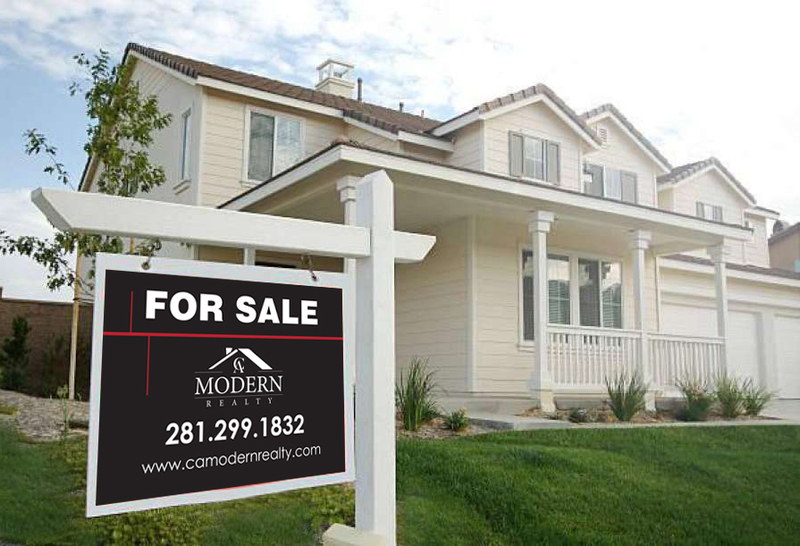 Selling your home is easier than ever with CA Modern Realty. With thorough research of the real estate market and connections with investors and other buyers, we make sure that your home gets sold. 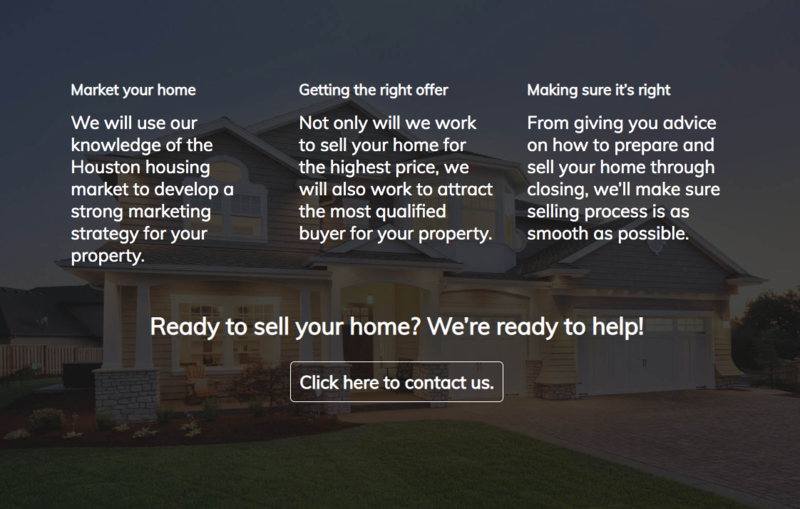 We understand selling your home sounds like a difficult task. Whether you are looking to move on to bigger and better things, or an unfortunate change in circumstances, CA Modern Realty can help you sell your home. Whether your home is in tip-top shape or it is in need of a lot of repairs, we can still help. We’re confident that we will find a qualified buyer for your home, regardless of the shape that it is in. We actively research current market conditions to find the right selling price of your home. We work to connect you with ready-to-buy, qualified home buyers, or investors to ensure a successful transaction. 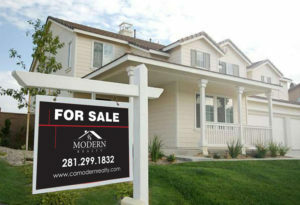 If it’s time to sell your home, it is time to call CA Modern Realty. Submit your info to find out what your home is worth.